Just a couple of days ago, WeChat launched WeChat Wallet in Hong Kong, right before we ring in the Year of the Monkey. While this feature had already been available in China, users in Hong Kong can now link their local credit cards to WeChat Wallet. 1. 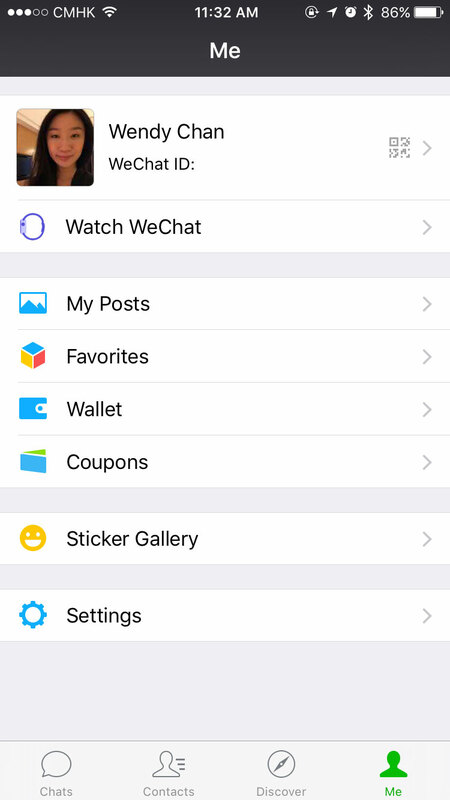 Open WeChat and click on the ‘Me’ tab at the bottom right of the screen. Tap on Wallet. 2. We’re now in Wallet. 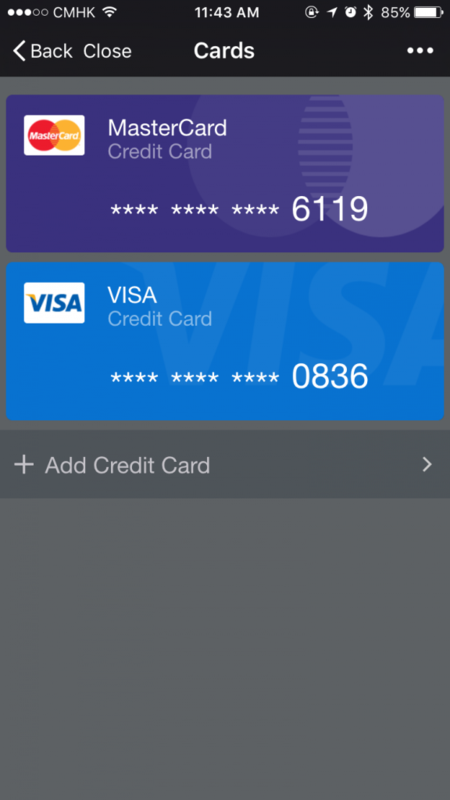 Tap on ‘Cards’ to add your credit card. 3. Tap on ‘+Add Credit Card’. 4. 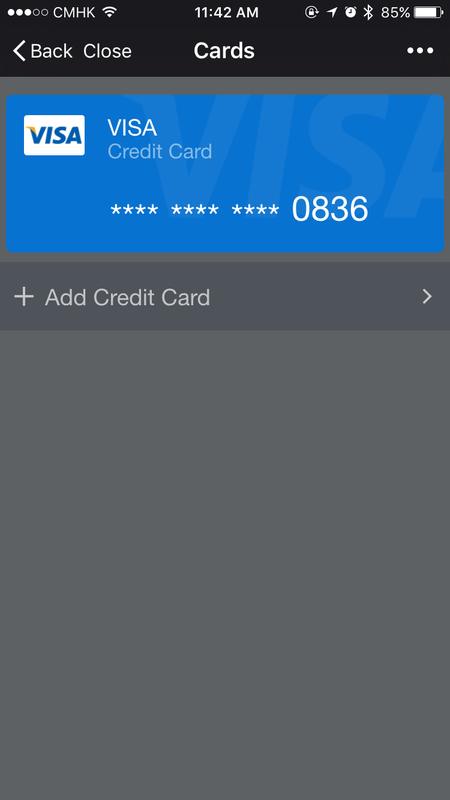 Enter your credit card number and tap on ‘Next’. 5. Fill in the rest of your details and tap on ‘Next’. For first time set ups, you’ll need to create a 6 digit password to enable payments. 6. And that’s it! Your credit card(s) are now in WeChat Wallet. 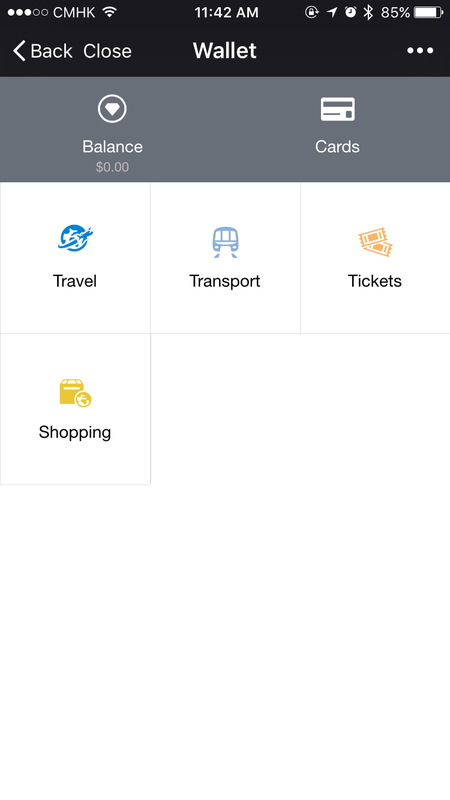 You’ll notice that on the main screen of Wallet, there are a few things in the menu like ‘Travel’, ‘Transport’, ‘Tickets’, and ‘Shopping’. Since WeChat only just been rolled out in Hong Kong, I envision there will be a lot more categories added to this screen later this year. Now, you can instantly purchase items straight from WeChat. 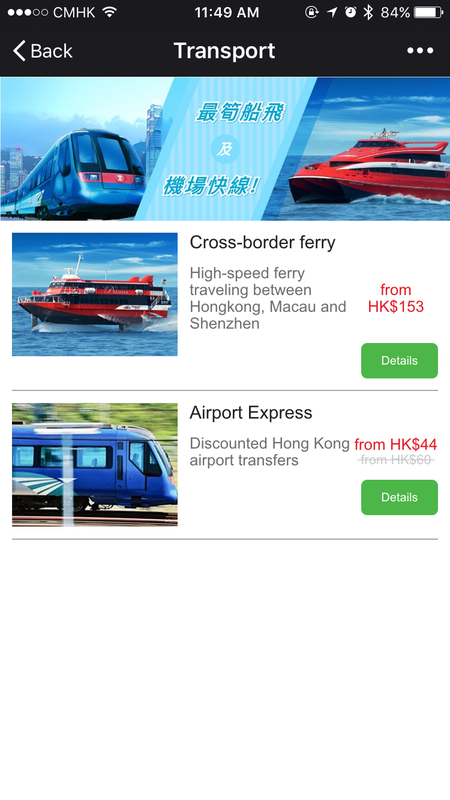 For example, Airport Express tickets, ferry tickets to Macau (if you’re feeling extra lucky), and tickets to other events throughout Hong Kong. From what I can see, you’ll still need to pick up your train/ferry tickets at the station/dock, but at least this way you can pre-purchase tickets in advance. I haven’t purchased anything yet through WeChat Wallet, but I will soon. Have you tried WeChat Wallet? 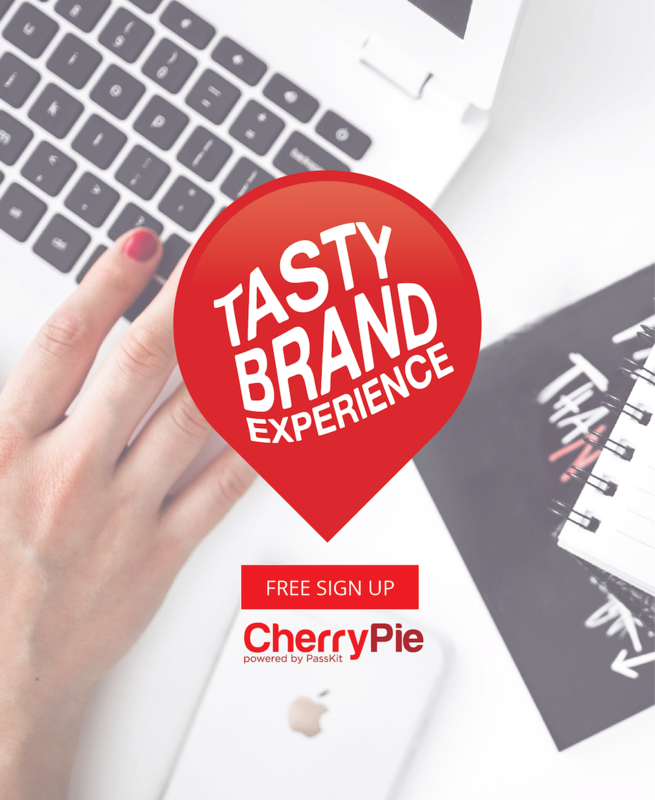 What’s your experience been like? We’d love to know! I’ve just applied for a business account! Is this payment system any use to someone in America? 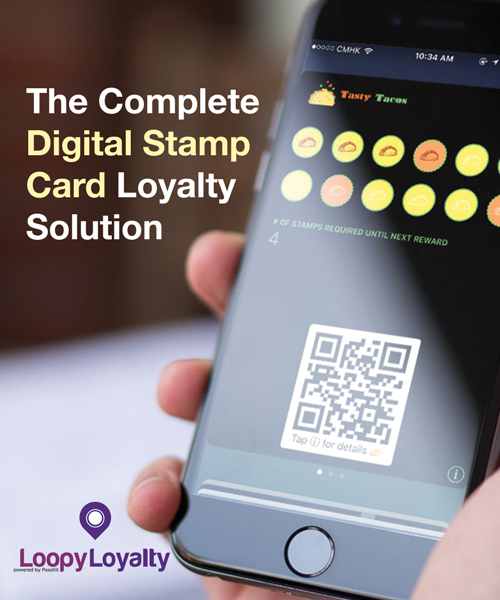 I am interested in learning more about WeChat and Ive heard million+ user base? As of now WeChat isn’t of much use in America. Sadly, we don’t receive the same features as the users in Asia do. How do I remove the visa card No that I added to my card? If you tap on your card in WeChat it will give you the option to ‘Unlink’ your card. Hi, I tried different ways to add credit card visa, but it always shows “system busy, try again later”. What should i do? What is the problem? What if wallet doesn’t show up in my “me” section? 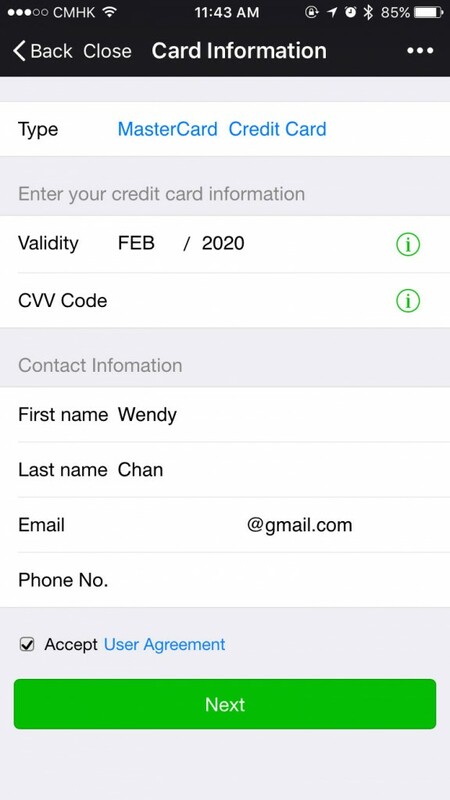 In this case, you will need to create a new WeChat account from a Chinese IP address. Merely changing the language no longer does the trick. I got this fixed by having someone send me ¥1. WeChat then sent me a confirmation to accept the cash and led me through the signup process. Once I completed that then Wallet magically appeared in my WeChat. That is great. Thank you for sharing! Wish i had someone to do that for me too. I can’t add a card because under the long list of bank names, they just claim Visa is ‘Unavailable’. ask some one transfer one cent to you then the wallet appeared . When I try to add my card to wechat wallet, Mastercard and Visa are listed as not yet supported. I successfully added my International VISA card but I cannot add funds to my wallet with it. What’s the use of it? 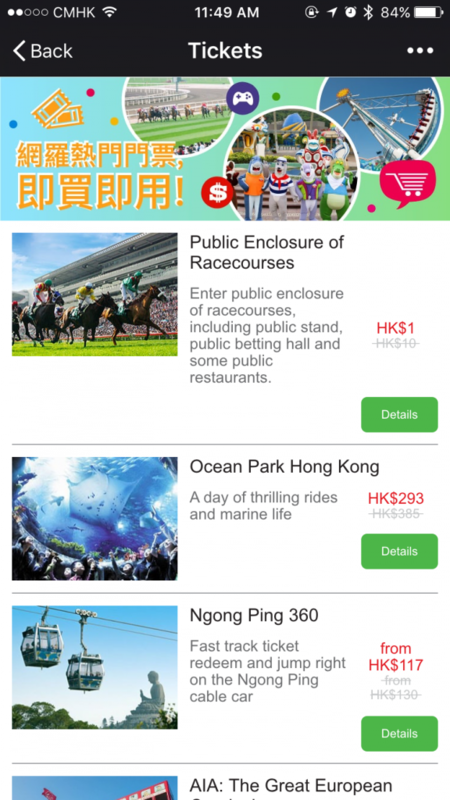 Is there also a support for WeChat Pay in HK. I added two credit cards, but it’s not working at all. I can not send any red pockets… to no one?! Exactly. WeChat Pay is way not usable in Hong Kong. Sorry, to say so! Using now ApplePay. WeChat isn’t working at all. 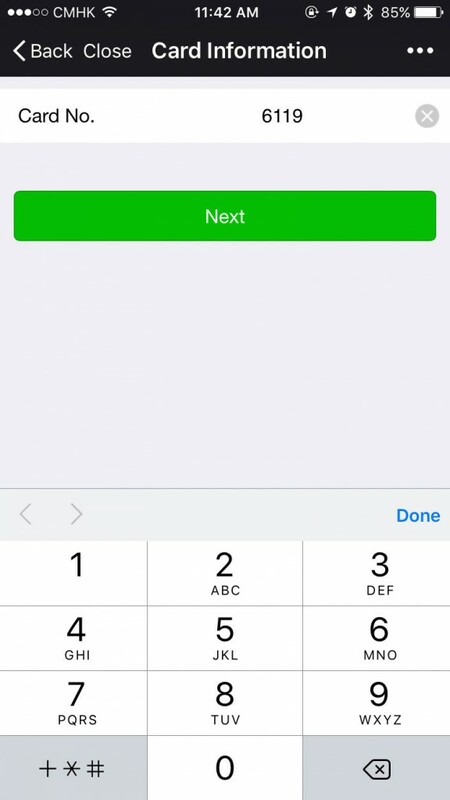 If you want to recharge your Wechat wallet and you do not have a Chinese bank account, you can try this website: http://www.vpayfast.com/?-affi-75086 They accept local payments and can help recharge your wechat wallet in minutes! I was wondering whether we could add debit cards from Hong Kong as well, apparently it seems to be not viable at the moment. I cannot add my card. It says my account has ben compromised.How is that? Which area do you life? Which region you like to use your wallet? Thanks for showing how to add my card. Success! But now I want to pay my card but it won’t work through “card repay”.